Why Use QuoteSearcher for Motor Trade Insurance? The term ‘motor trade insurance’ is an all-encompassing phrase that covers many policies and features specific to the motor industry. This can be a mechanics workshop, MOT service centre, breakdown recovery company, scrap yard or auto dealership, among others. Motor trade insurance policies are required by law in order to protect your business and its customers against financial losses. Finding a motor trade insurance quote can be a time-consuming process, with many motor insurance companies vying for your business by promising the best motor trade insurance quotes. QuoteSearcher takes the legwork out of this whole process by directly matching you with a panel of trusted and experienced motor trade insurance brokers. They will be able to tailor a policy to your specific needs, ensuring you are fully covered. You can choose public, employers’ and product liability cover, depending on the unique needs of your business. Find out more about Motor Trade Liability Cover. Provides cover for additional employees who are using business or customer vehicles while on duty. Learn more about Any Driver Cover. This feature guarantees revenue in the event your business cannot operate for any reason (e.g, extensive damage to working premises). Learn more about Business Interruption Cover. It is always advisable to go for a fully comprehensive policy, particularly if you run a motor trade business, as this will offer you a much higher level of coverage than TPO and TPFT. 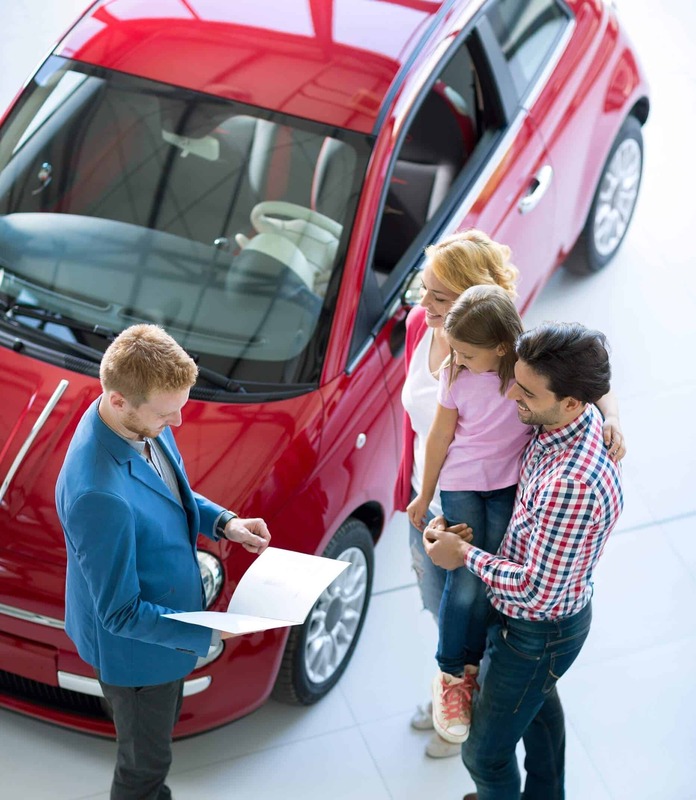 There are a couple of different types of motor trade policy that you should keep in mind when searching for motor trade insurance. 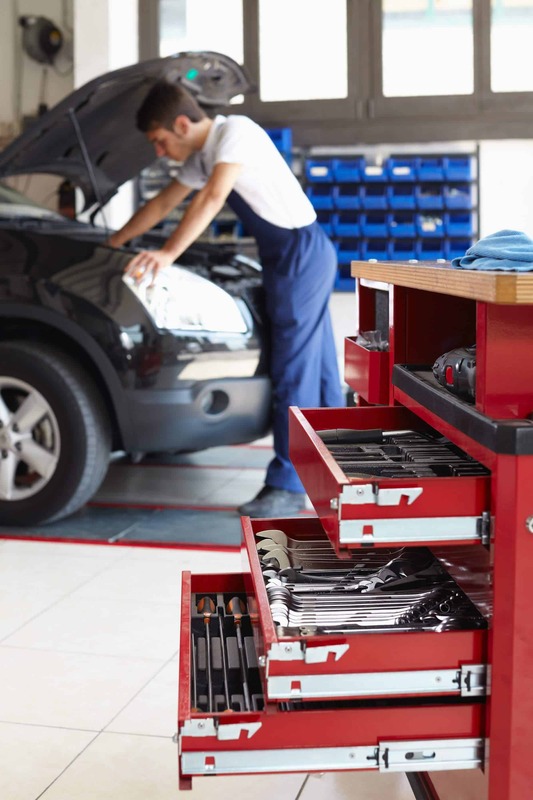 If you own a motor trade business that operates from a dedicated premises, such as a garage or sales showroom, you can take out combined cover in order to fully protect your business and workplace. This type of cover offers a higher level of cover than standalone motor trade insurance because the needs of these types of businesses are more extensive. There will be expensive equipment, customer vehicles and possibly money on premises, and the theft of any one of these elements can cause significant financial losses if they are not covered. Road risk insurance as part of your motor trade insurance policy covers all vehicles in your care during the running of your motor trade business. For example, if you work on vehicle repairs and you are dropping a customer’s vehicle back to them, you will be covered to drive their car for the duration of its time on public roads. 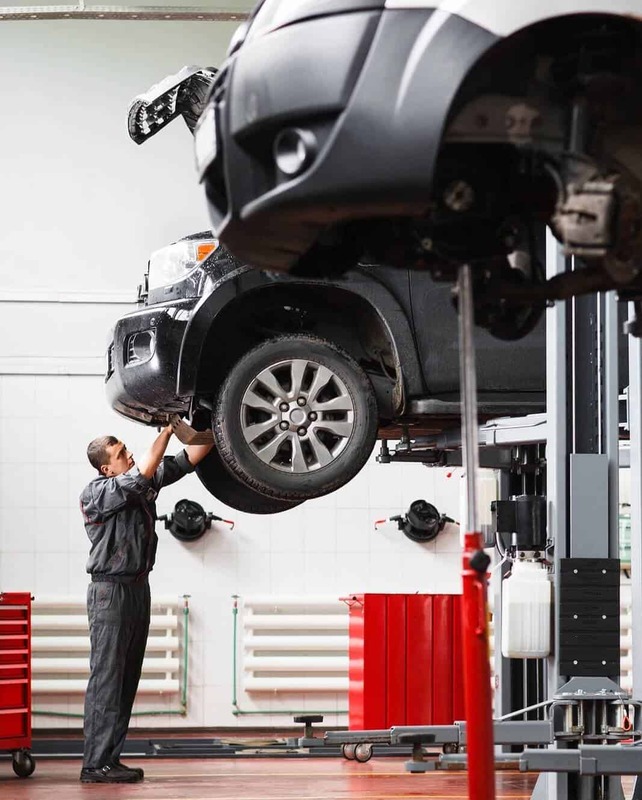 This type of policy is particularly useful for smaller businesses operating from private properties, such as engine diagnostics, MOT testing, vehicle sales or body repairs. There are a number of factors that will influence the cost of your motor trade insurance policy. From your workplace to the number of vehicles you need covered, you will need to specify what you need to your broker who will tailor an insurance solution to suit your needs. Your motor trade policy and its features will vary depending on which area of the industry you work in. Motor trade insurance is designed to protect all forms of motor trade businesses from financial losses brought about by claims, damage to equipment or premises, and business interruption. Your policy can be tailored to suit your unique needs, and you will only be dealing with experienced, trusted motor trade specialists. Simply put, yes you do. If you have a business that operates within the motor trade industry, you are required by law to have specific cover for both your business and its customers. For example, if you employ staff you must have employers’ liability cover to be compliant with the law. Car salesmen, mechanics and even valets should all protect themselves against any damages to the cars they work with; especially if you are working with them on a day to day basis. The cost of your motor trade policy depends on a variety of elements, including the type of business you run, the vehicles you operate and the general risk you are faced with as part of the day-to-day running of your business. You can talk through this with your motor trade insurance broker, who will be able to offer a competitive price for your comprehensive policy. How do I get motor trade insurance? At QuoteSearcher, we do the legwork. All you have to do is fill in our simple form with just a few bits of information and one of our trade insurance brokers will be in touch to offer you with a convenient quote. We only work with motor trade insurance companies that we trust, so you can rest assured that you have the best cover available from seasoned motor trade specialists. Will I be able to alter my policy before renewal? Most motor trade insurance providers will allow you to alter your policy before renewal, however, it would be a good idea to check before you make your purchase just in case you do decide, at some point in the future, to modify your policy in any particular way. Will my personal vehicles be covered? If you have properly disclosed them at the policy inception then you should be covered. You will need to check with your motor trade insurance provider however that your vehicle does not fall into a restricted or unacceptable vehicle area. You will need to declare any vehicles in your possession for a certain amount of time to the Motor Insurance Database. Find Quotes to Cover Road Risks associated with Motor Trade. Find Quotes to Cover your Part Time Motor Trade activities. Protect your Motor Trade when Travelling around the UK and Europe.